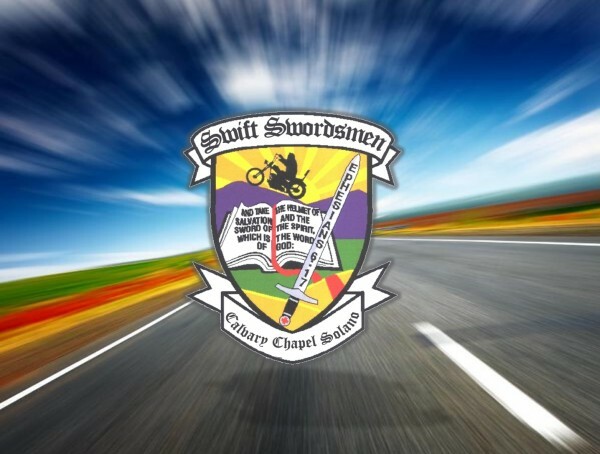 On Saturday, April 27, the Swift Swordsmen will be taking their first ride of the season to the Napa Valley where they plan to have lunch. Riders will meet at Rockville Corners at 9:00 to participate in the ride. Contact Rick Lunoe at #303-903-8736, if you plan to participate. Saturday, April 27, from 10:00 am to 7:00 pm, share the Word of God at the mall as shoppers drop by our table/booth. If you would like to join us for a two-hour shift, please contact Tom Connor @ (707) 266-3293.